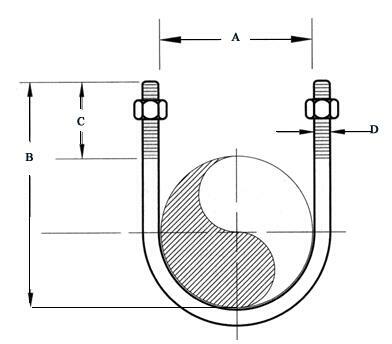 Standard: B18.2.1, B18.2.2, B18.22.1, IFI etc. Threaded: UNC, 6UN, 8UN, 12UN etc. 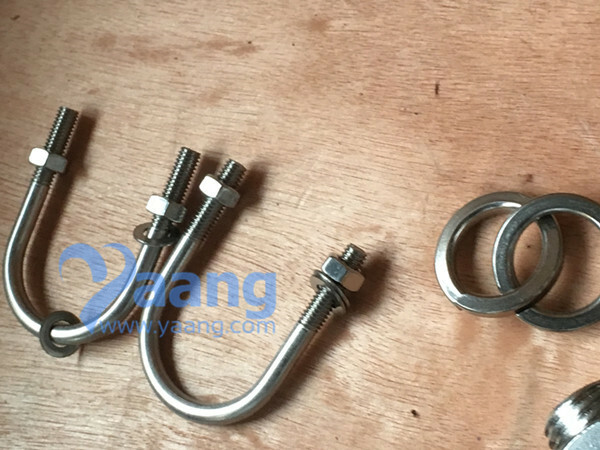 China Bolts Manufacturer Yaang supplies 310S U Bolt, DN15, Length 15 Inch. - Alloy 20, Alloy31 (UNS N08020, N08031) etc. Gr.32 (Ti - 5 - 1 - 1 - 1) etc. 660, 651, 662, 665, 668 Class A/B/C/D etc. 2, 2H, 2HM, 7M, 3, 4, 7, 16, , 8C, 8M, 8T, 8F, 8P, 8N, A, 8CA, 8MA, 8TA etc.